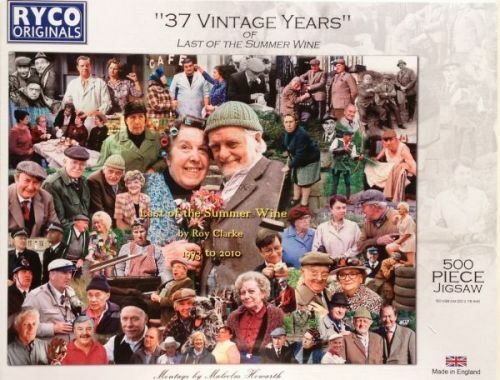 Our 500 Piece Jigsaw is a wonderful pastime for any Last of The Summer Wine Fan, the montage print includes all of the characters from Last of The Summer Wine and was made by the Official Summer Wine Photographer. Like all of our products this is also exclusive to The Summer Wine Shop & cannot be bought anywhere else. 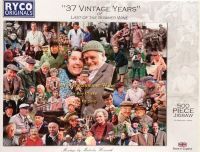 This Jigsaw comes in a box to keep all the pieces together and is also wrapped in cellophane so that you can give it as a gift or present.